Sales volume isn’t usually a point of pride for Lamborghini as the Italian automaker has always placed a premium on driving experience above everything else. But with the arrival of the new Urus SUV, Lamborghini will, in the words of CEO Stefano Domenicali, “push like hell” to sell as many units of the Urus as it possibly can. It’s a sound strategy and Lamborghini would be foolish not to consider the tactic given the popularity of SUVs these days. Domenicali even admits to Reuters that the Urus is a “big game-changer” for the company. With the Urus in the fold, the company expects that it would be able to double its production to 7,000 units a year by 2019 with the SUV accounting for at least half of that total. It’s a high bar to reach, especially when you take into account the fact that Lamborghini sold 3,245 units in 2015, a record number that will likely be toppled again by the time 2016 ends. Domenicali also made it clear that despite the importance being placed on the Urus SUV, the Italian supercar brand isn’t going to ditch its DNA because of it. The company still plans to cap yearly production of its supercars to 3,500 units to retain its exclusivity. 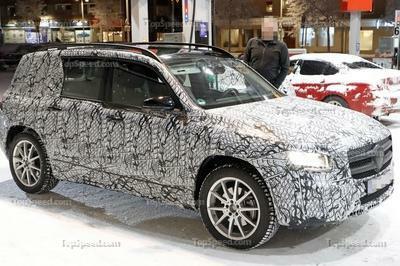 It’s just that no production limits will be placed on the Urus once it hits the market in 2018. 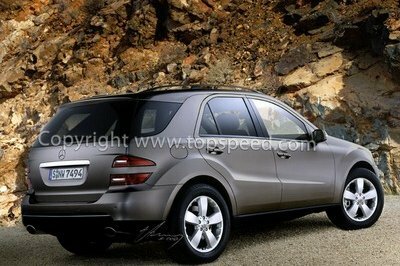 That model is the exception because demand for SUVs have never been higher in the industry. 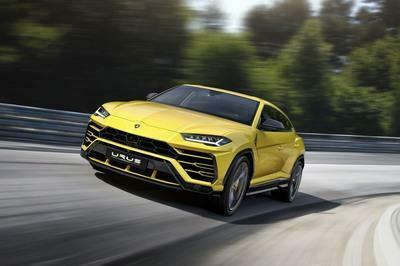 Coinciding with the arrival of the Urus are plans to increase the company’s worldwide dealership network to 160 dealers from the 132 that are currently in place. The company also indicated that it’s doubling the size of its production facility in Sant’Agata Bolognese and adding 500 employees in an effort to meet the demand of the Urus when it goes on sale. I don’t blame Lamborghini one bit for bending its long-standing identity. The automaker is smart for making this decision because the Urus SUV could turn into a big hit for the company for a number of reasons. People can say that it’s not technically a supercar, but Porsche has shown that a premium automaker can dive into the SUV market and do extremely well for itself. The Cayenne and the Macan are Porsche’s two best-selling models, and it’s not even close. 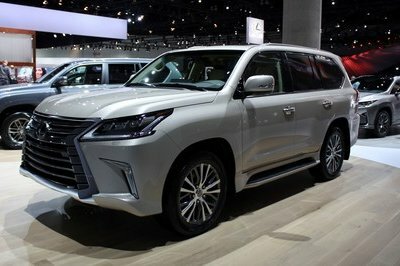 Both models accounted for 30,006 of the record 51,756 units the German automaker sold in 2015. That’s 58 percent of Porsche’s overall sales! That’s not to say that the Lamborghini is going to sell north of 10,000 units of the Urus, because even that would be a little too ambitious for the Italian automaker. 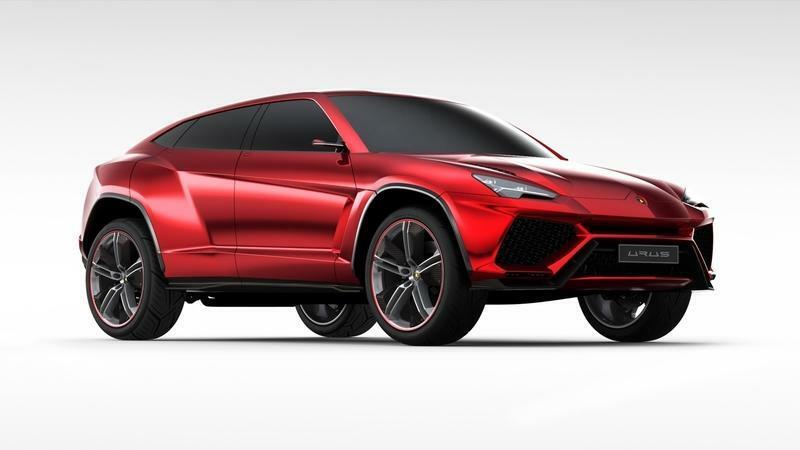 The point is that the ceiling is exponentially higher for the SUV’s sales potential and Lamborghini is doing the smart thing by recognizing that and not being stubborn about “smearing” its supercar identity. Personally, I don’t know how many models Lamborghini can sell of the Urus when it hits the market in 2018. 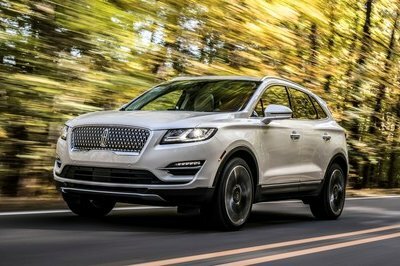 It’s got a price of $200,000, which would slot it between the range-topping Porsche Cayenne Turbo S and the Bentley Bentayga. I am confident that 3,500 units sold by 2019 is an attainable goal, so if I were to give an estimate, I’d say a conservative 4,000 units per year is a good number.